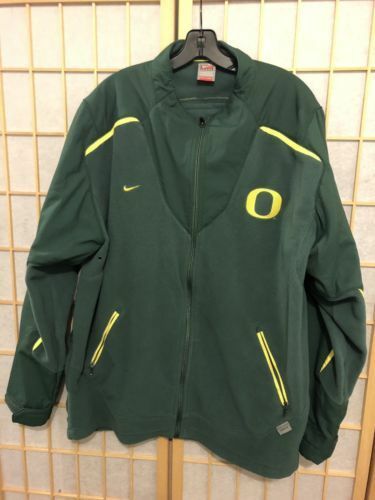 This is an Oregon Ducks Team Authentic Nike XL heavy fleece jacket. 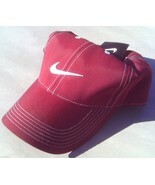 It is 100% polyester and in excellent shape! 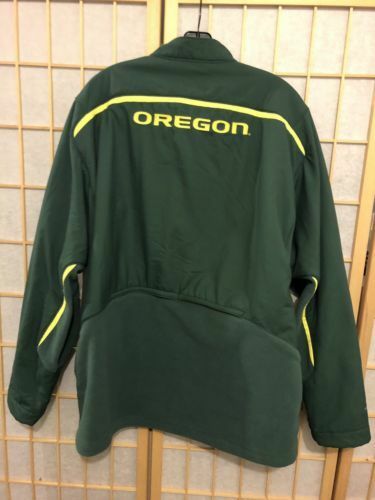 Wear it to the next Duck game! Or start on your Christmas shopping now! Check out the other Duck items I have for sale and I will combine shipping for multiple purchases. Thanks for looking and Go Ducks!